A FOPIR Membership is completely free. Members receive regular newsletter updates of FOPIR activities and PIR events and stories. Occasionally FOPIR may seek volunteers from our membership to assist with special events such as neighborhood street fairs or track events. Preserving and enhancing PIR as an accessible recreational facility for those who use it as both participants and spectators. 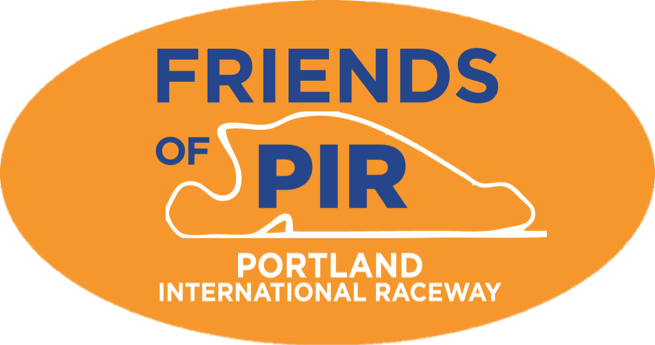 FOPIR will exhibit stewardship in sustaining and expanding PIR's civic contribution as a public recreational area in North Portland. We will provide guidance and support for the management of PIR in a manner that assures its ongoing value to the community as a venue for all forms of recreation and entertainment. Portland International Raceway is a unique facility located in the city limits of Portland, OR. 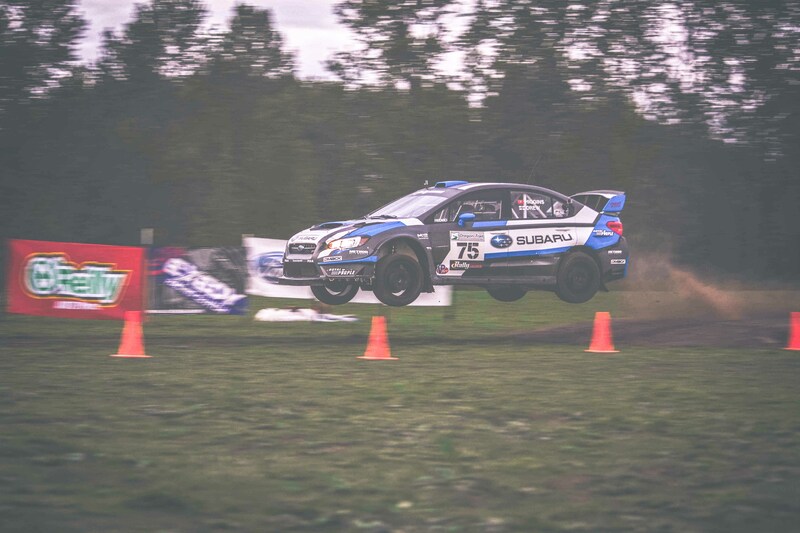 Through the stewardship and support of Friends of PIR it will continue to thrive as it offers a diverse array of activities for participants and spectators alike. 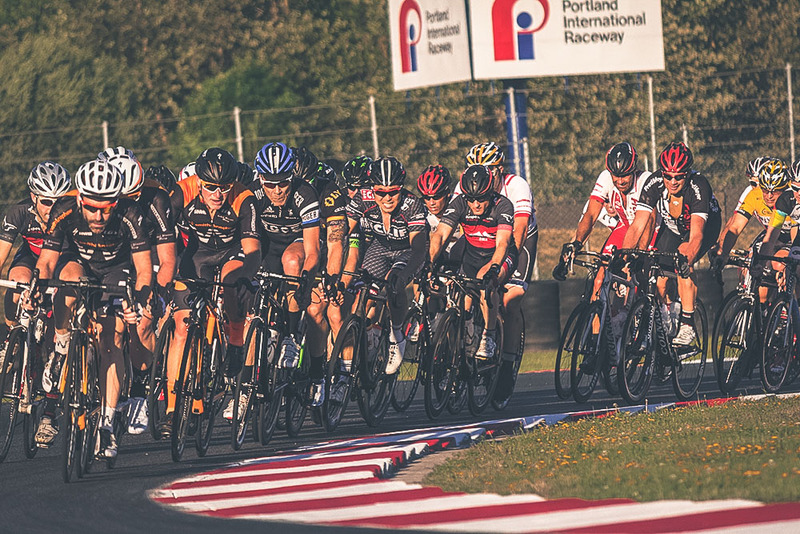 Portland International Raceway plays host to a variety of events from high speed road racing to motocross, car cruise-ins to bicycle racing, swap meets to numerous foot relays and runs, this city park has something for everyone. 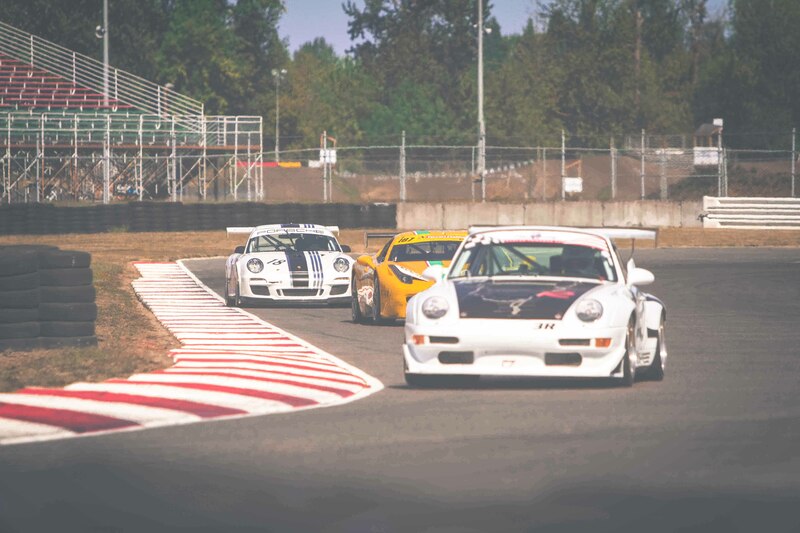 For over half a century PIR has been the site of a diverse array of events for participants and spectators of all ages. Unique in that it receives zero tax dollars the park continues to provide entertainment to an approximate 400,000 visitors each year. 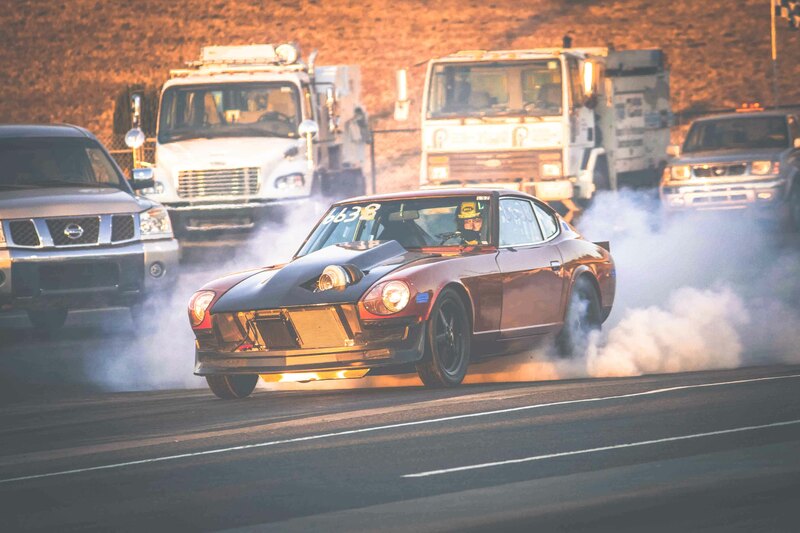 Portland International Raceway has a rich history. Constant change, economical growth and changes in Motorsport and sporting events means PIR is in a constant state of growth. Contact us with any questions you have or if you're interested in joining FOPIR.